The following 'Eid Message is from the Jamiatul Ulama KNZ. Especially regarding the suffering of our brethren. Let us not forget them! May Allah ta'ala accept from us and from you! wherever you are and whenever it is!! We feel a sense of great sadness as we depart this blessed month of Ramadaan, its beautiful days and its fragrant nights. We will soon leave the special month of the Qur’an, the month of piety, patience, mercy, and forgiveness. May the departure of Ramadaan find us as better individuals than we were at its commencement. The Day of Eid is a day of great joy and happiness for the Ummah. It is a day wherein we are encouraged to enjoy the Halaal bounties of Allah that we had refrained from during Ramadaan. Such is Allah’s compassion for his servants on this day that fasting, which is an act of great virtue, is prohibited on the day of Eid. On this occasion one and all should enjoy the bounties of Allah. While the day of Eid is a day of immense happiness, we cannot remove the sense of sadness that touches our hearts at the thoughts of our suffering brethren in many parts of the world especially in Syria. O’ most Kind and Merciful Allah, fill their hearts with peace and joy on the Day of Eid. Restrain the hands of the oppressors and grant peace and happiness to the Muslim Ummah, Ameen. The Jamiatul Ulama KZN takes this opportunity of wishing the Muslim Ummah a most joyous and spiritually uplifting Eid. We also take the opportunity of expressing our heartfelt gratitude to our well-wishers, donors and sponsors. May Allah Ta’ala reward you abundantly, Ameen. 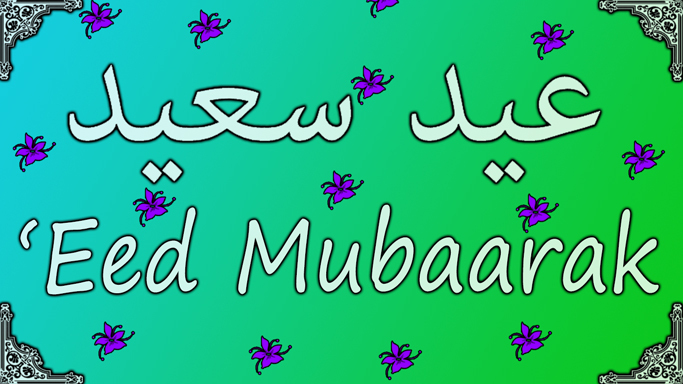 Eid Mubaarak, Taqabbalallaahu Minnaa wa Minkum. Have a blessed Eid and may Allah accept from us all, Ameen. 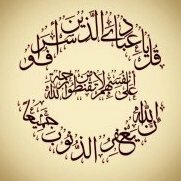 Allāh ta‘ālā, through His sheer Grace and Mercy only, grants us many moments and days of happiness throughout our lives. When we hear of engagements and weddings, or of the birth of a child, or anticipate the day of ‘Īd, we experience joy in our hearts. Despite all our shortcomings, disobedience and subsequent unworthiness, He does not deprive us of such occasions of happiness. These occasions are unique in the sense that each individual, no matter what condition he is in, experiences happiness to some degree at the mere thought of their arrival. This happiness is from Allāh ta‘ālā alone, as He is the one in whose control lies joy and sorrow. One such occasion of happiness is the day of ‘Īd...Read Here. Eid Mubarak to all Muslims around the world. 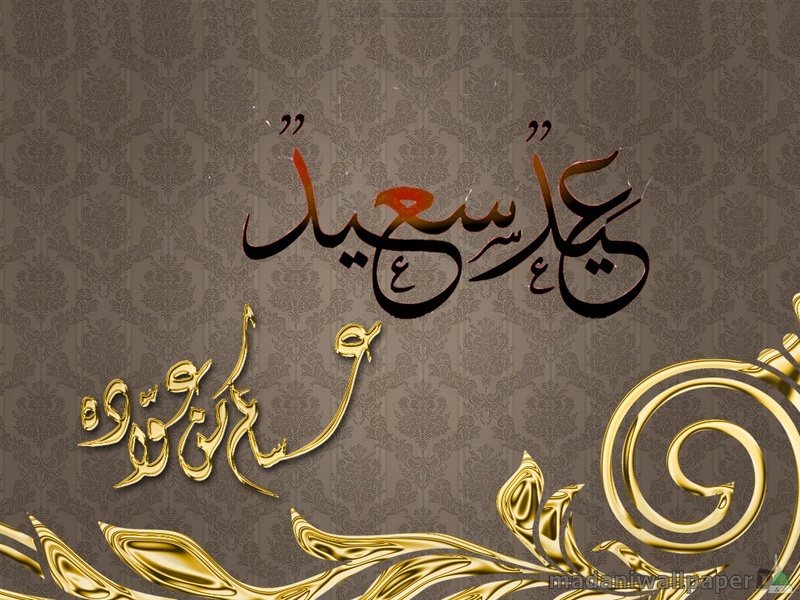 May Allah fill your blessed Eid-days with abundant joy and tranquility. Ameen. The moon has been sighted in many places and other still awaiting news. Allah ta'ala accept the Hajj of everyone who have been invited to the blessed lands this year...and may we be invited next year! before the first drop reaches the ground!! Eid is a big day for the Muslim Ummah. We should celebrate it according to Sunnah.